Python is a programming language that lets you work quickly and integrate systems more effectively. It was created in 1991 by Guido van Rossum. 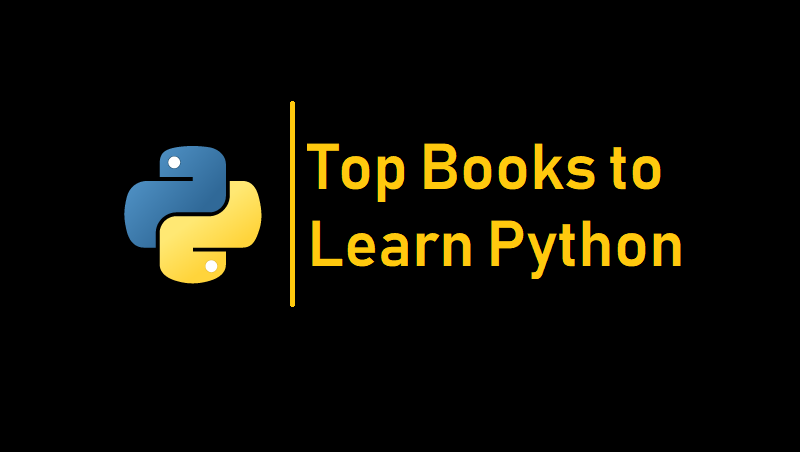 Some Best Python Books are given below. Python is considered easy to learn, but there’s no quicker way to mastery of the language than learning from an expert teacher. This edition of Learning Python puts you in the hands of two expert teachers, Mark Lutz and David Ascher, whose friendly, well-structured prose has guided many a programmer to proficiency with the language. The Python Cookbook is a collection of problems, solutions, and practical examples for Python programmers, written by Python programmers. Over the past year, members of the Python community have contributed material to an online repository of Python recipes hosted by ActiveState. This book contains the best of those recipes, accompanied by overviews and background material by key Python figures. Zed Shaw has perfected the world’s best system for learning Python. Follow it and you will succeed-just like the hundreds of thousands of beginners Zed has taught to date! You bring the discipline, commitment, and persistence; the author supplies everything else. In Learn Python the Hard Way, Third Edition, you’ll learn Python by working through 52 brilliantly crafted exercises. Python Crash Course gets you up and running with Python, teaching you the basics quickly so that you can solve problems, make things, and do cool stuff. Each chapter explains a new programming concept and includes a set of exercises to help reinforce your new knowledge. Python Crash Course includes three hands-on projects to put your new programming skills into practice, so it’s not just syntax and theory. You’ll learn how to create a simple video game, use data visualization techniques to make interactive graphs and charts, and build a simple Web application. Python Crash Course teaches you Python the fun way—it’s quick, hands-on, and totally useful.